Don’t let its subcompact form fool you. 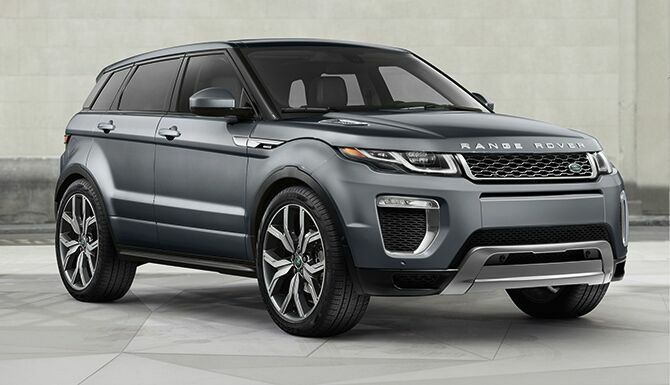 This SUV is as powerful as it is spacious. 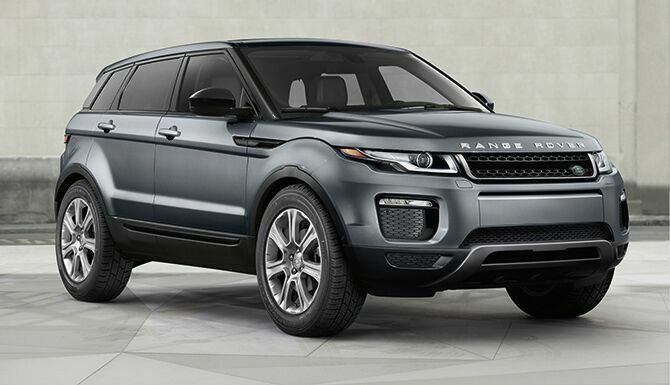 From drives downtown to sightseeing in the countryside, the 2019 Land Rover Range Rover Evoque has everything you need. 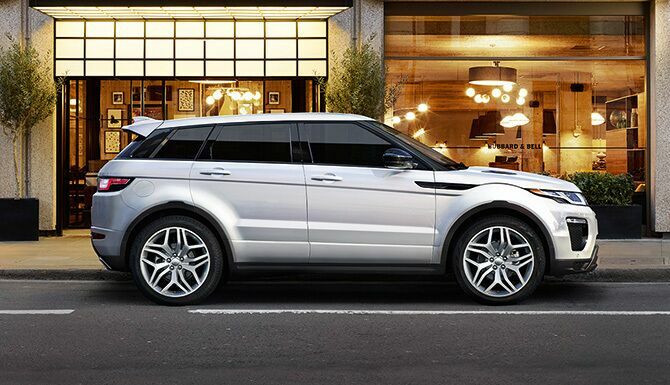 No matter where your journey takes you, the Range Rover Evoque will make sure you are comfortable and in control. With all-wheel drive, strong engine options and a spacious cabin, the 2019 Land Rover Range Rover Evoque is the perfect SUV for any adventure. Choose from a variety of trims, all of which come standard with a generous selection of entertainment and convenience features. 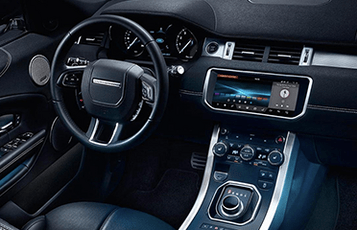 Enjoy an 8-inch touchscreen with navigation, an 80-watt stereo with eight speakers, an auto-dimming rearview camera, 12-way power-adjusting leather seats, keyless entry and much more. 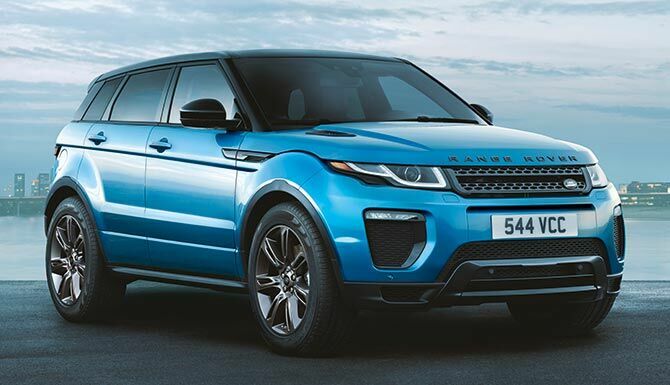 All 2019 Land Rover Range Rover Evoque models come with a Terrain Response system, which adjusts the SUV’s handling depending on the type of roadway. 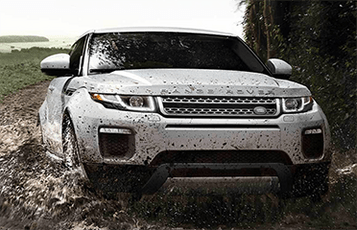 This premium technology is complemented by the All-Terrain Progress Control system that works as a low-speed cruise control so drivers can focus on driving rather than setting and resetting the cruise. 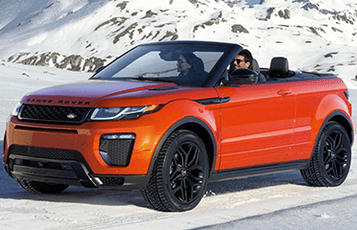 The 2019 Land Rover Range Rover Evoque is the only SUV of its kind to be available in a two-door convertible version. 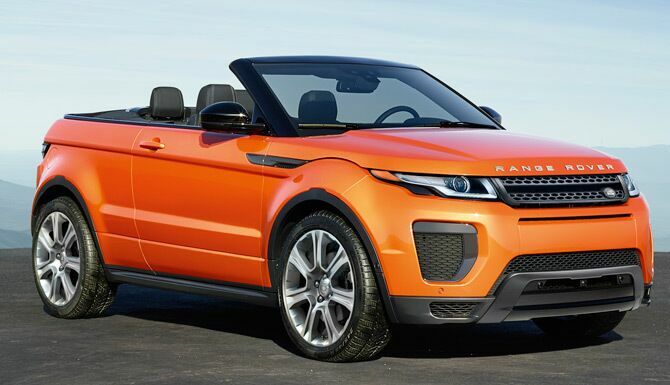 For car shoppers in search of supreme luxury and freedom, the convertible style is a must-see. 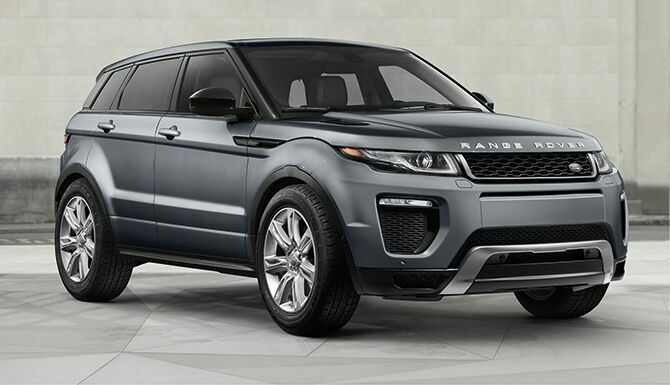 No matter which body style you choose, every 2019 Land Rover Range Rover Evoque coveys style and luxury to the max. Speaking of the cabin, this SUV’s interior is incredible. Seats are plush and passenger room is spacious. Best of all, the SUV’s cabin stays quiet and comfortable no matter how noisy the roads are outside the vehicle. 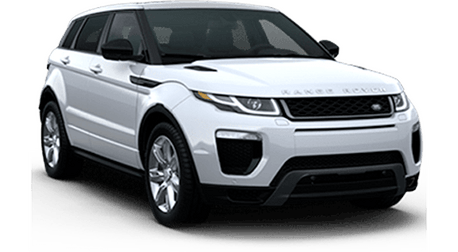 There are also a variety of premium technologies available, including an 825-watt stereo, a massage function for the front seats, perforated leather seats, configurable mood lighting and much more.